Tomorrow’s the first day of June, and I can’t believe it! What’s in your summer TBR pile? 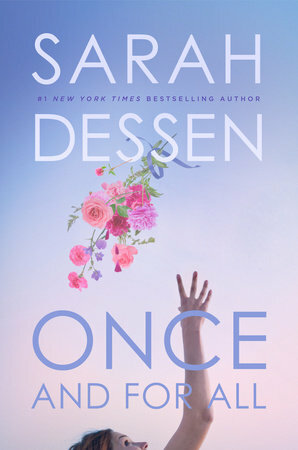 I’m a fan of Sarah Dessen, and her latest novel sounds so adorable! I mean, wedding planning?? Yes, please! Fandom to the rescue! 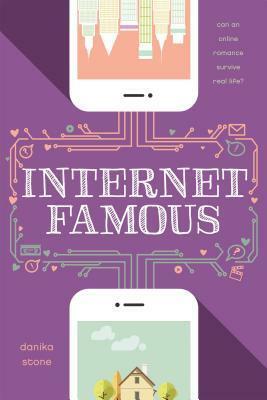 As her online fans band together to help, an online/offline flirtation sparks with Laurent, a French exchange student. Their internet romance—played out in the comments section of her MadLibs blog—attracts the attention of an internet troll who threatens the separation of Madi’s real and online personas. With her carefully constructed life unraveling, Madi must uncover the hacker’s identity before he can do any more damage, or risk losing the people she loves the most…Laurent included. I love the Swoon Reads line, and I’m excited for this latest addition! I loved reading And I Darken last summer (review here), and I’m so excited to dive back into Lada and Radu’s world with its sequel, Now I Rise! 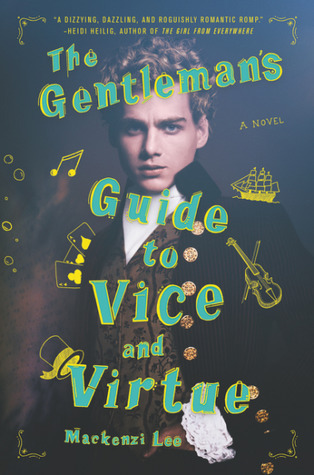 I’ve heard so many good things about The Gentleman’s Guide to Vice and Virtue, and I can’t wait to check it out! Ahhh so many wonderful books being released this month! 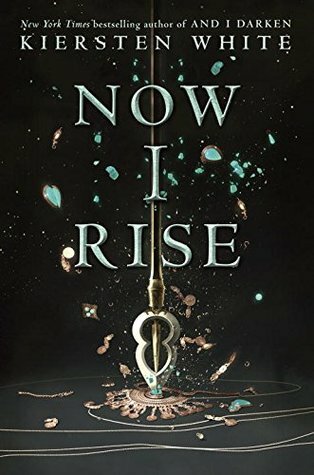 Once and For All and Now I Rise are my two most anticipated releases of the year. It’s gonna be a heckin good month!!! I look forward to seeing your thoughts on all these books! Ahh, don’t they both sound amazing!? I look forward to hearing your thoughts on both as well! I am SO excited for The Gentleman’s Guide to Vice and Virtue, it’s going to be amazing, I can tell!! Also super excited for Once and For All because I LOVE weddings!! I’m glad you’re excited for these books! !